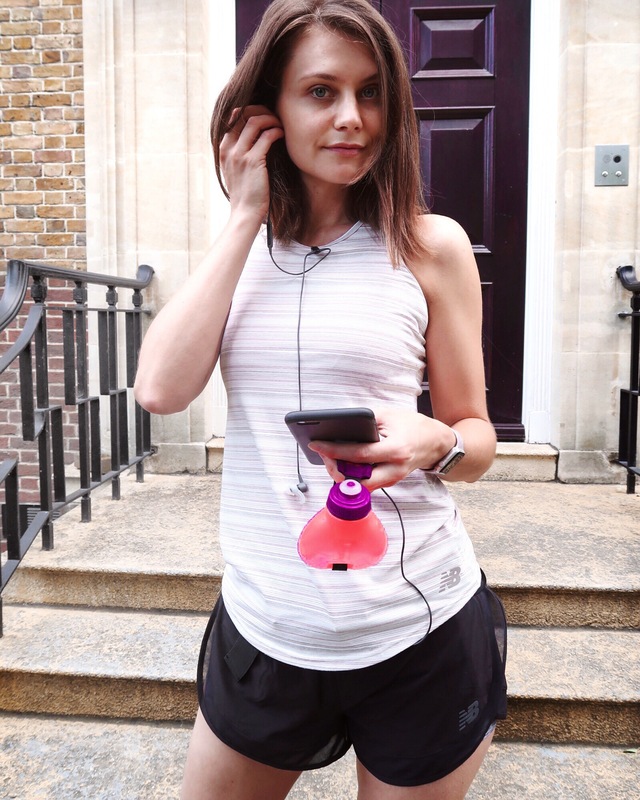 I’m adding fitness to my blog, and I hope you come along – run with me. After a tiny nudge, I decided to add fitness to my blog and channels. It crossed my mind before, but we all need some encouragement at times. I run anyway, so I thought I share my story. If this helps anyone or gets you off the sofa than I’d be happy. I used to do a lot of fitness but I’ve only started running last year, and that’s after years of doing nothing. Today, I can’t imagine life without running. It reminded me why I loved the sport so much. It always was my headspace, and it is now. I was thinking of making some changes to Social Beautify. We change as people so It’s only natural the blog or its format would shift a tad too. Adding fitness felt like a natural part. I talk here about beauty and feeling good and looking good are linked in my opinion. I hope you join me on this new endeavours. Do ask if you have questions because as much as I’d like this to be fun, I also want it to be useful for you. Nowadays, I’m letting my sarcastic side to surface more. It’s not there entirely but watch the space. Here is the first video. I filmed right the next morning after I said ‘yes to fitness’ on my blog. It might have some rough edges but sometimes thinking about doing something too much is it’s undoing, so I just did it. You can start running anytime, anywhere. There is a simple advise in this video telling you how from sofa you can get to 10K in a 3-4 months. Enjoy, and let me know what you think and what else would you like to see. You only better in 5, 10 and 15 minutes with Clarins.